The Municipality of Tel Aviv has launched a new car sharing service in Tel Aviv, powered by Car2Go, which allows users to temporarily secure a vehicle via a mobile app. The Municipality of Tel Aviv has launched a new car sharing service in Tel Aviv, powered by Car2Go, which allows users to temporarily secure a vehicle via a mobile app. After registration, subscribers are able to source from one of 220 cars located across the city, and drop off at a choice of hundreds of allocated parking spaces, which can be found on a map. According to the Municipality of Tel Aviv, the service will be around 30 – 40 percent cheaper than the cost of taking a taxi. Customers will be charged a monthly fee and an additional cost for each minute of use. Once the car is booked, customers can unlock the vehicle via a smart card slot on the designated windshield or by a code through the app. In order to use the service, drivers much be at least 21 years of age, with at least two years of driving experience, hold a valid driving license and hold no previous driving convictions. An assistance center is available 24 hours a day in English. 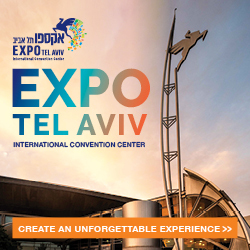 The Municipality of Tel Aviv will reportedly invest around $2.85 million a year on the service over the next 10 years. 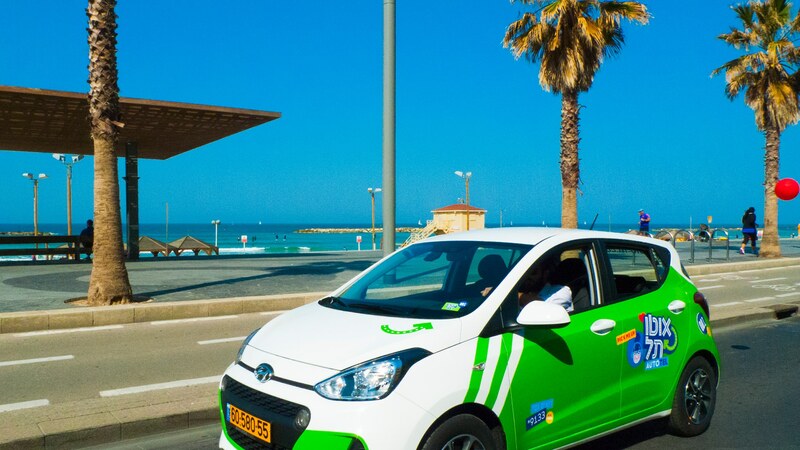 The Ministry of Environmental Protected has introduced a new electric car-sharing scheme in Haifa, a project launched alongside the Jewish Nation Fund (KKL-JNF), in collaboration with Car2Go. Over 20 ILS million (around $5.7 million) has been invested in the initiative which will initially provide 40 cars, 300 hundred parking sports, and 30 charging stations. An additional 60 cars will be made available for December and January. 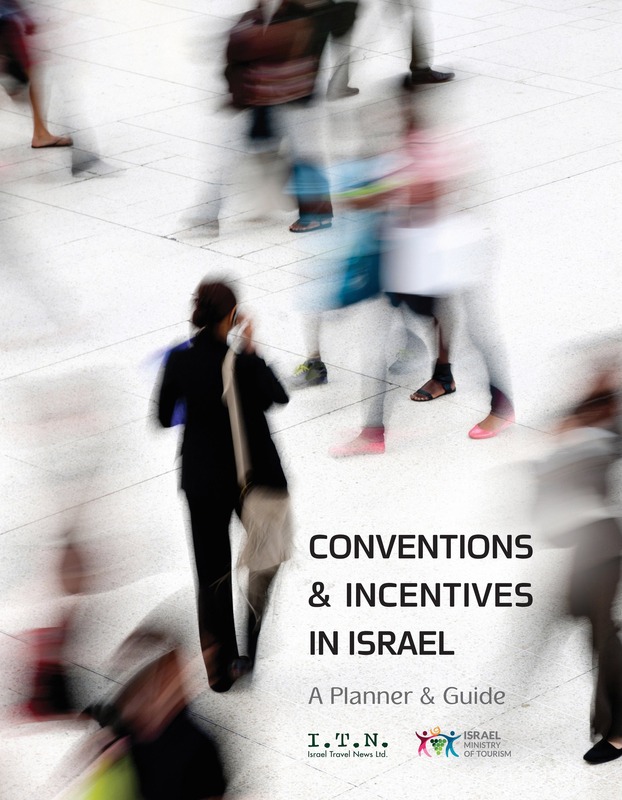 Car use is intended for short and medium length trips in Haifa, with various membership options available depending on use. A car cab be booked by hour or day. The service is open to customers over the age of 21, with a valid driver’s license and no previous driving offenses, with registration completed online and a smart card issued. The cards is used to unlock the designated vehicle, which can be reserved online, via mobile app or through the company’s customer service, with no long term commitment. A can can ordered at any time throughout the day, up to 15 minutes in advance, with a model on offer is a five seater Renault Zoe, with a battery life of around 150 kilometers. 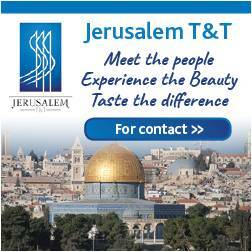 Netanya is to introduce the scheme in 2018.